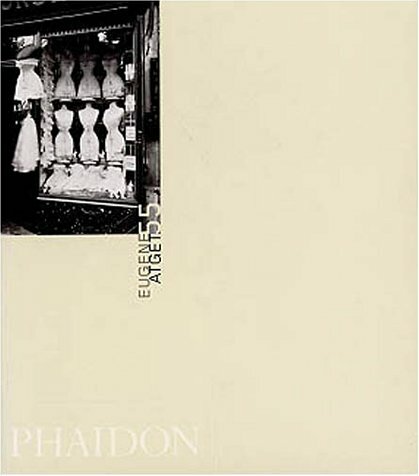 "Eugene Atget is today seen as the first 'modern' photographer. He was a compulsive documenter of all things Parisian. Day after day, for over 30 years, he systematically photographed Parisian street scenes, street trades (from rag-pickers to prostitutes) and the grand parks and Saint-Cloud and Versailles. He himself described his work as simple 'documents for artists' but since his death in 1927, his work has been re-evaluated and he is now seen as one of the most important photographers of the twentieth century - the creator of a unique monument to a Paris that no longer exists and a particular era of French culture. "-the publisher.